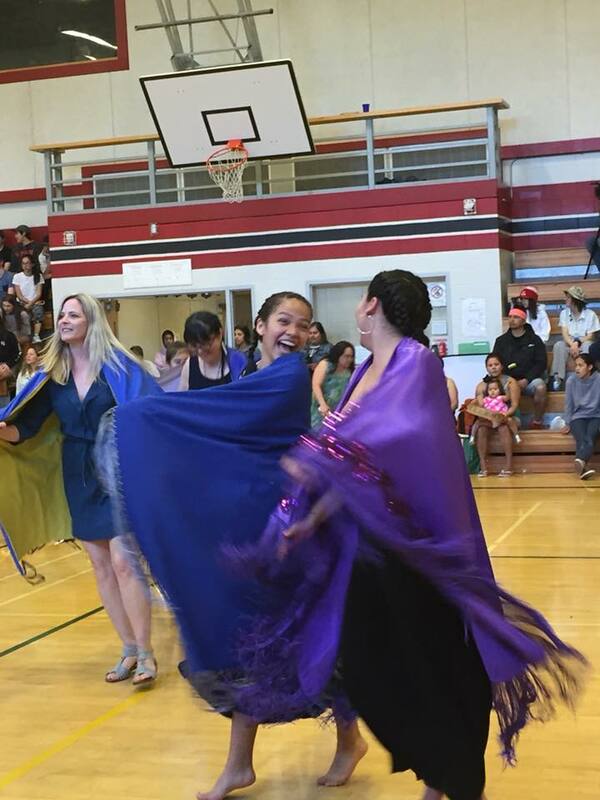 ← Squamish Elementary Math Mondays! 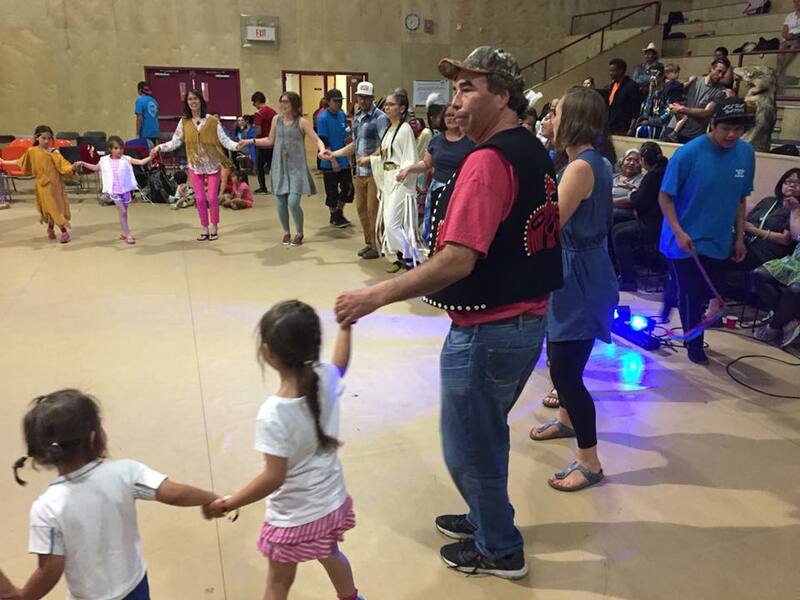 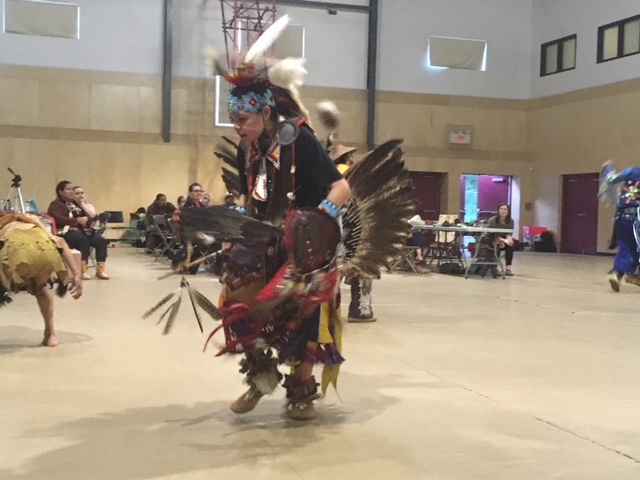 The 2018 EMBRACE LIFE Pow Wow was incredible! 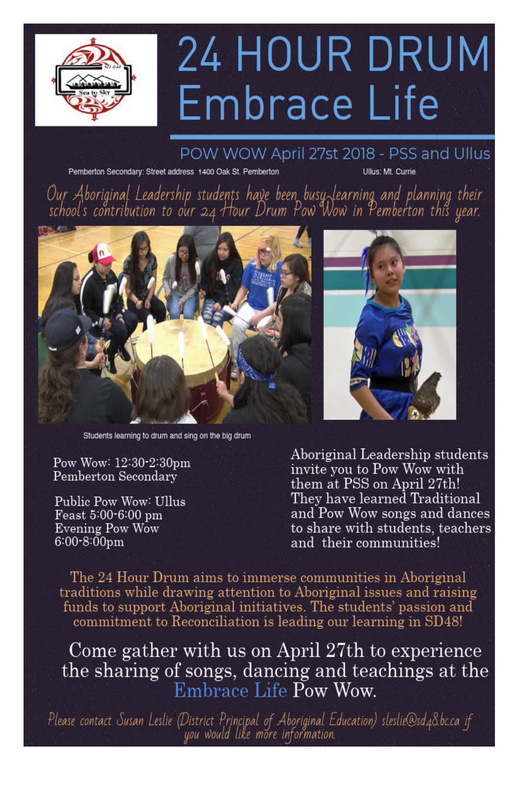 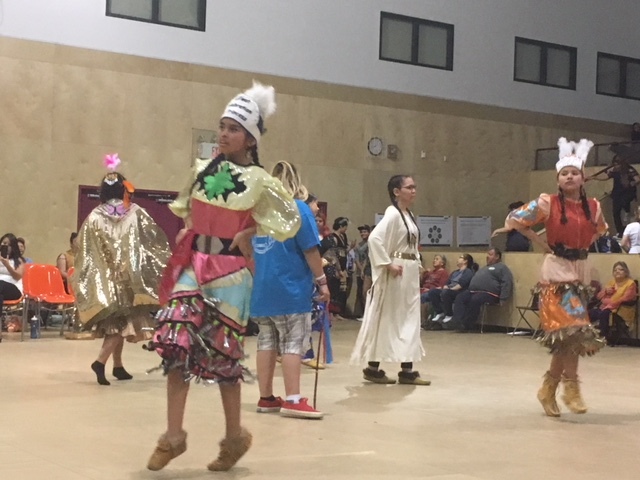 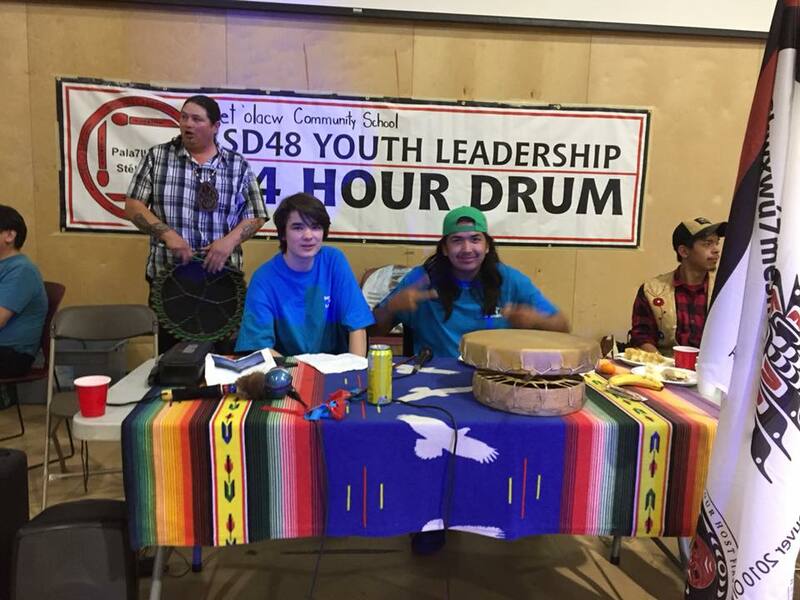 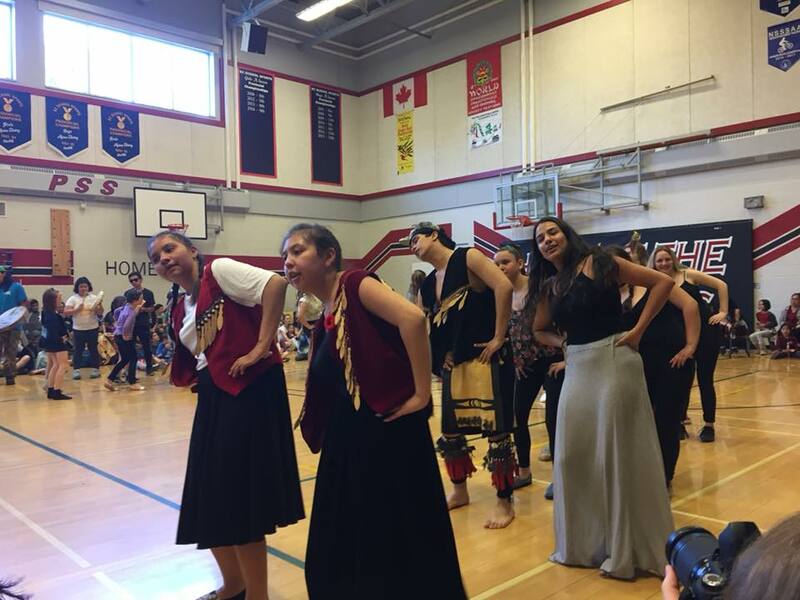 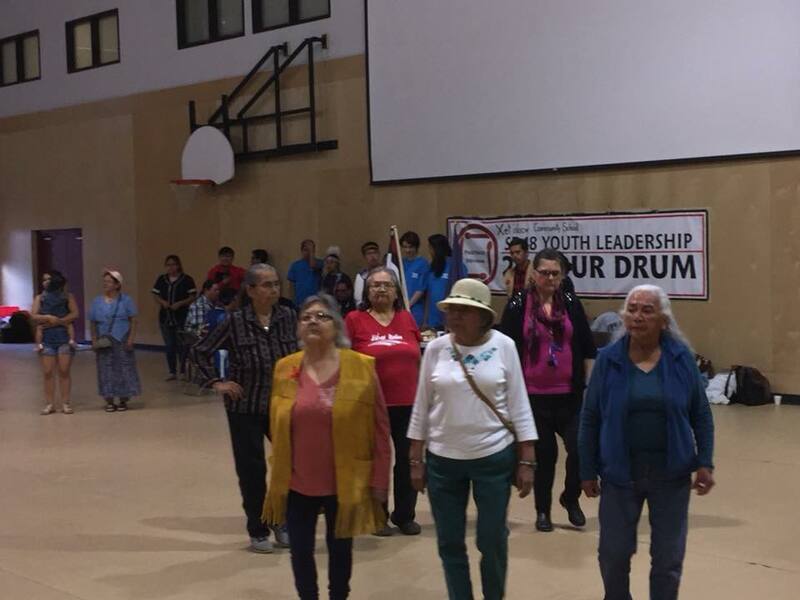 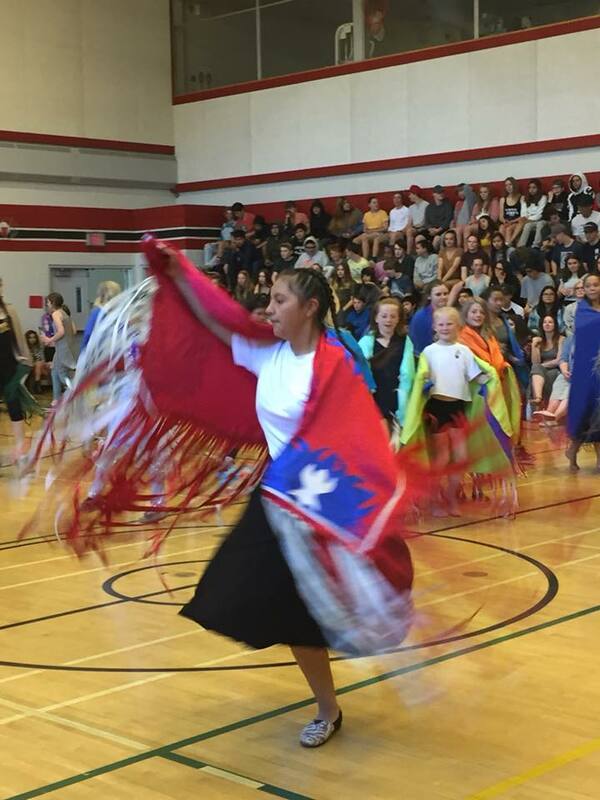 Our Aboriginal Leadership students shared their drumming, dancing and singing with the Pemberton Secondary and Signal Hill students and staff and with community at the Ullus in the evening. 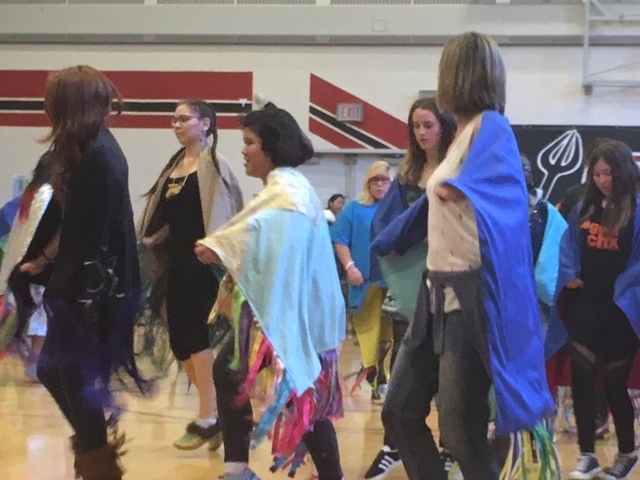 A powerful day!